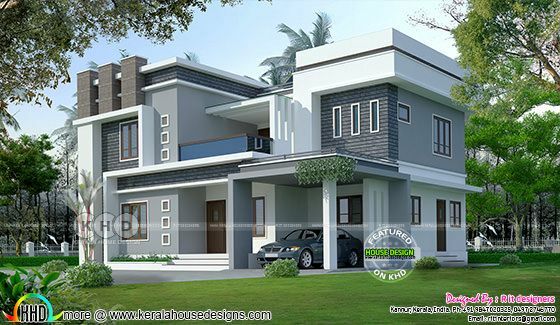 Total area of this stylish house is 2352 Square Feet (219 Square Meter) (261 Square Yards) with 4 bedrooms. Design provided by R it designers, Kannur, Kerala. 0 comments on "2352 sq-ft modern home plan"